Finally had a chance to complete Veronika’s filmography. It has been added to the top of “Videos” page of the website. Seeing that this website is the “definitive guide” on Veronika, the filmography provides much more than just a listing of her VHS / DVD appearances, but provides a detailed listing of each disk’s contents with links to the video previews plus a description of where and when the videos were actually shot. Here’s a preview. Click on the image to be taken directly to the new “Filmography” section. 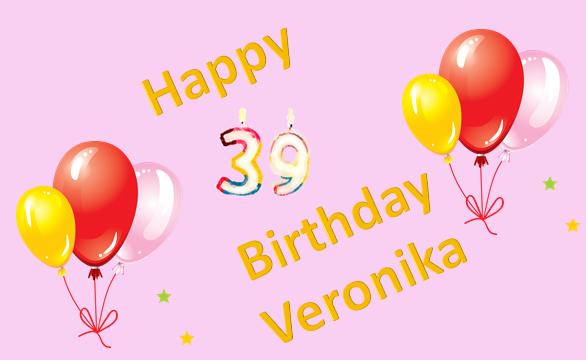 Here’s wishing Veronika all the best on her 39th Birthday today Apr 14th from all her fans. their collection and would be willing to pass along their findings to me then I would be very appreciative. I would be willing to return the favour.